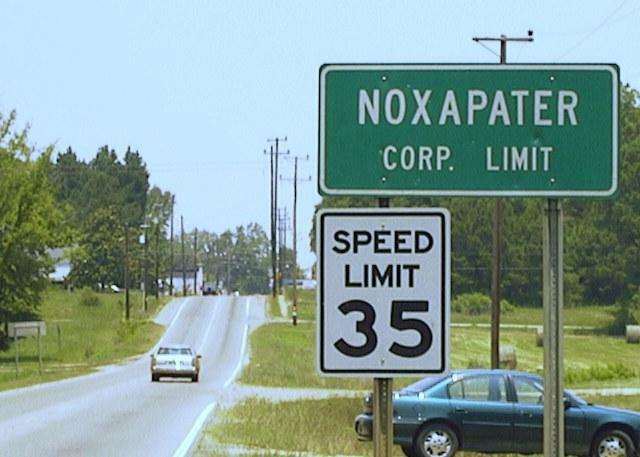 Noxapater is a small town (about 2.6 square kilometers) located in east-central Mississippi. The town was incorporated in 1911, and its current population is about 441 folks (according to the 1990 census). In addition to a volunteer fire department, an excellent school, and numerous businesses, Noxapater offers recreational facilities such as the J.W. Young Park, which includes baseball/softball fields, a jogging trail, a playground and pavilion.